Their bodies were found three months after their families reported them missing. Police charged a fourth suspect on Wednesday in connection with the deaths of two men whose bodies were found in a Georgia storage unit last month. 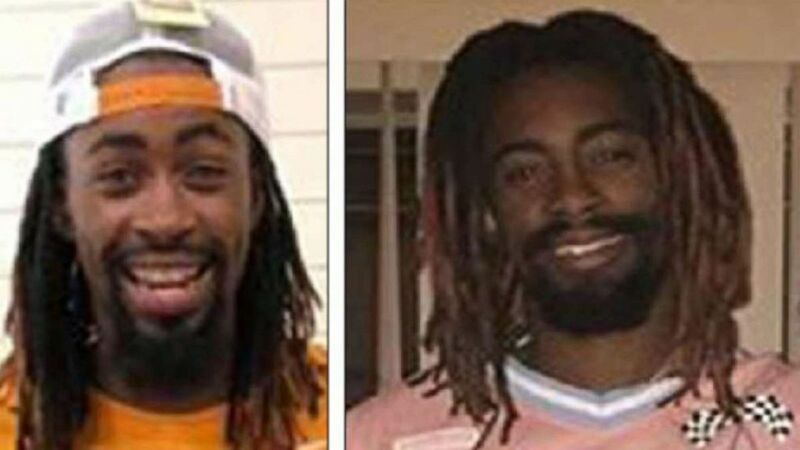 (Gwinnett County Police Department) Joshua Jackson was found dead in a Georgia storage unit last month, according to police. 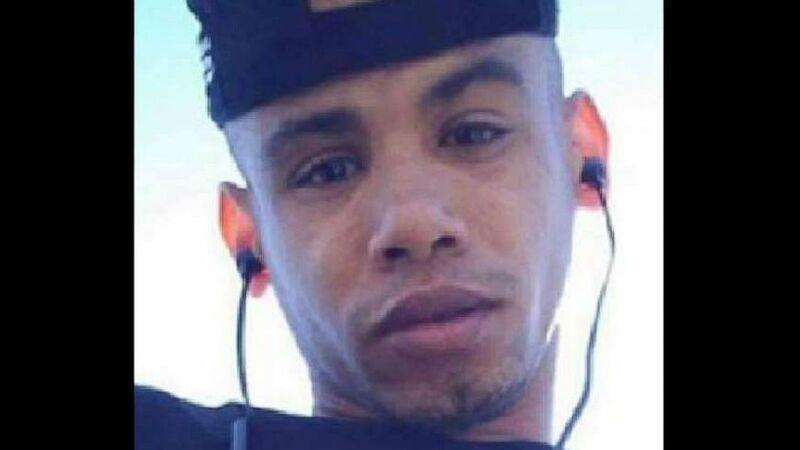 (Gwinnett County Police Department ) Derrick Ruff was found dead in a Georgia storage unit last month.